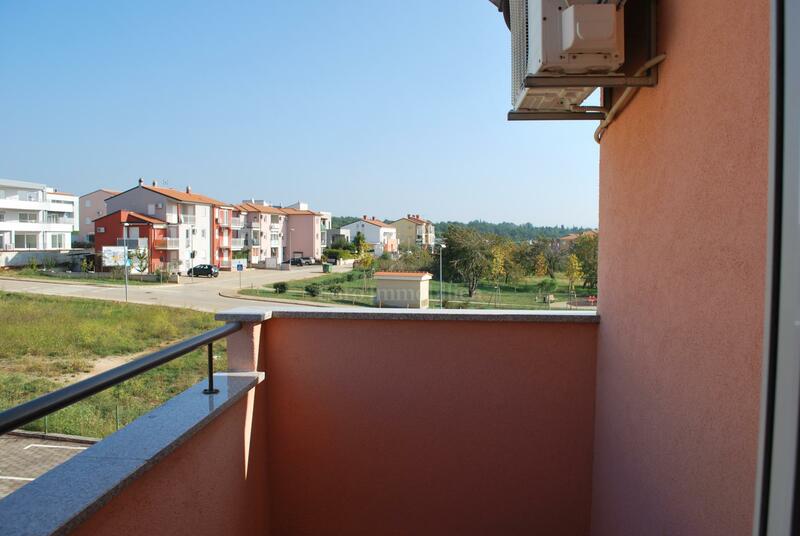 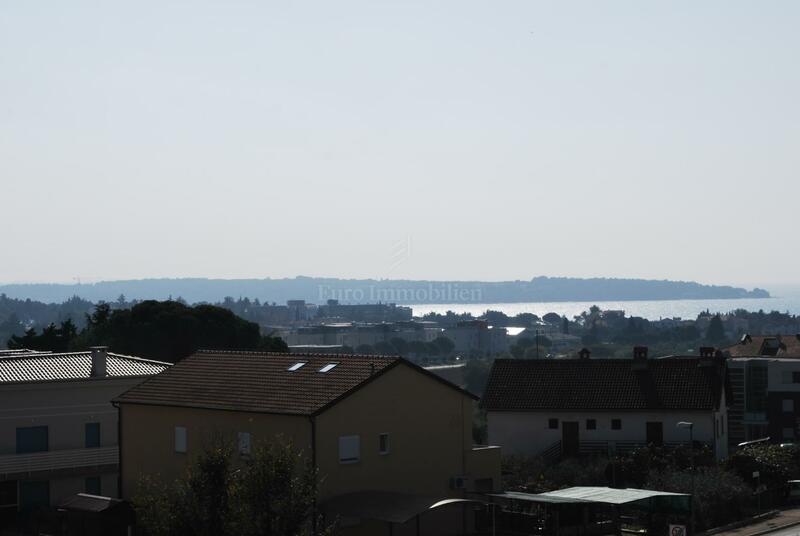 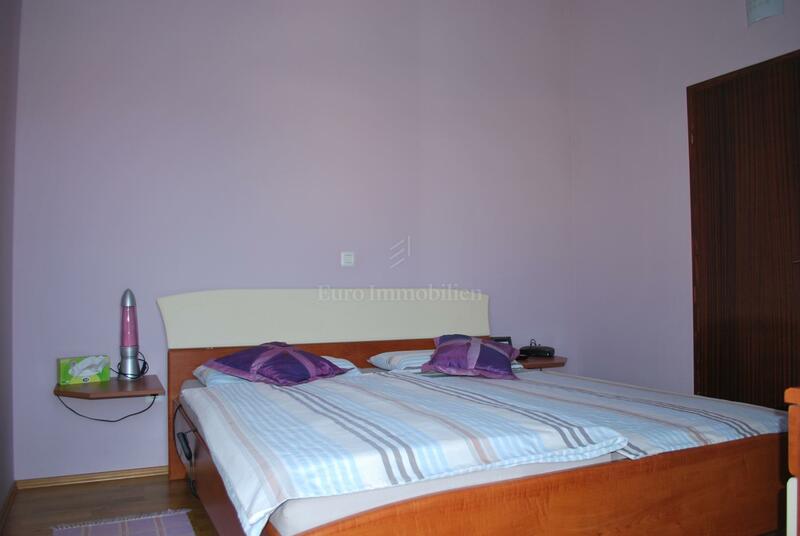 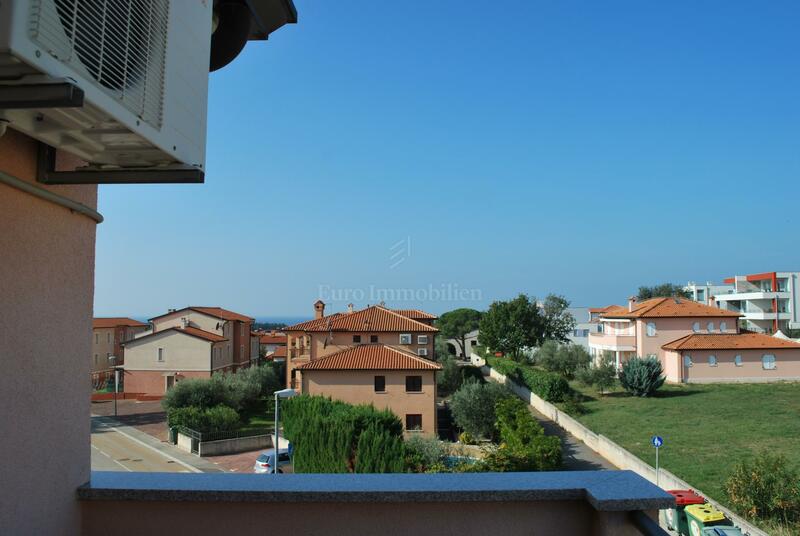 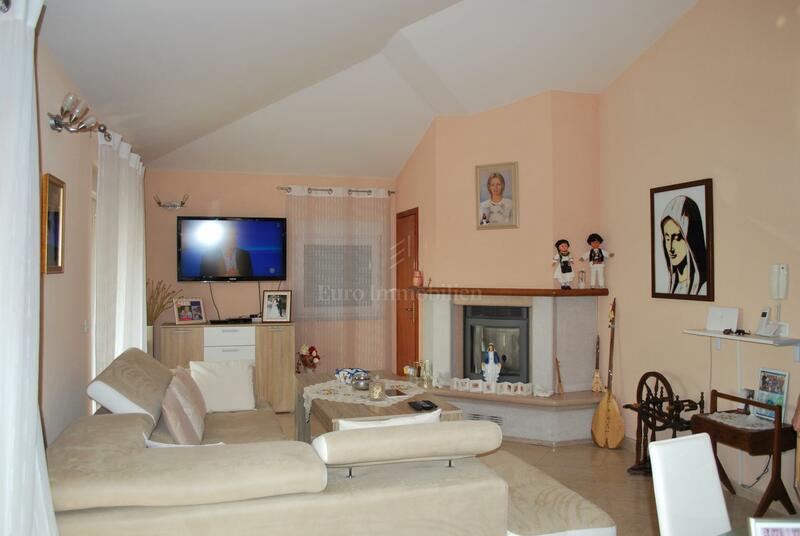 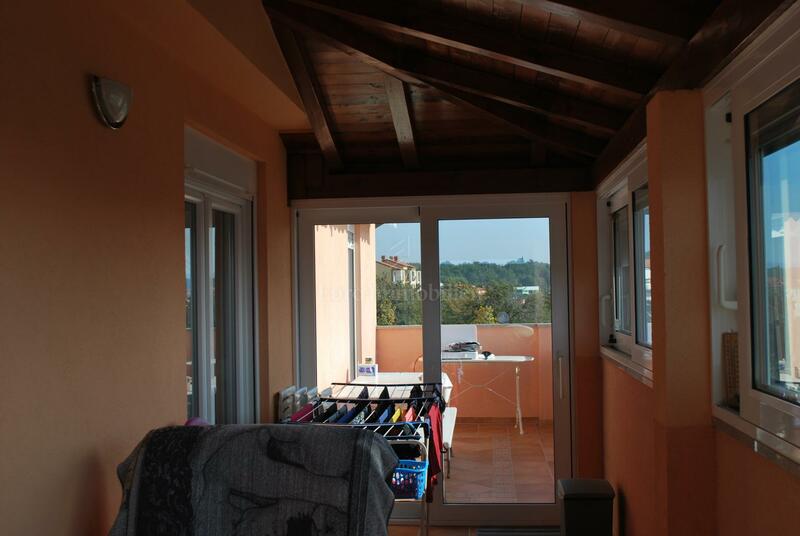 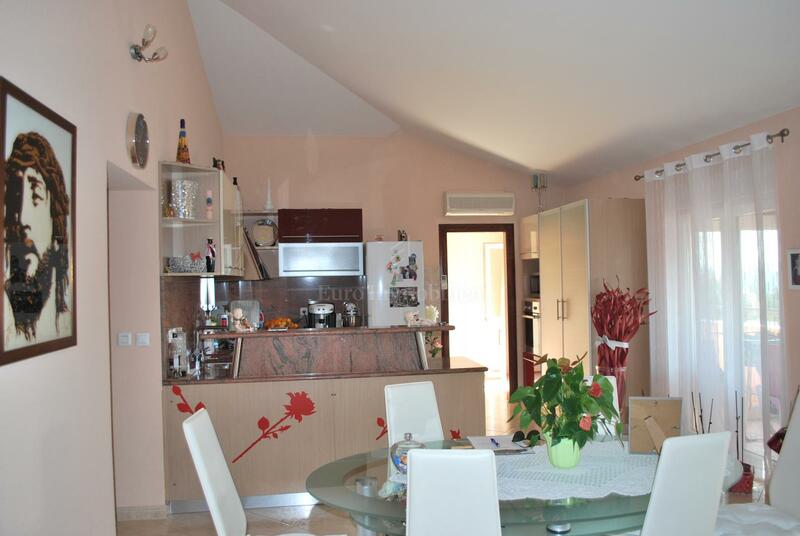 In a great location in Novigrad for sale is a furnished penthouse overlooking the sea. 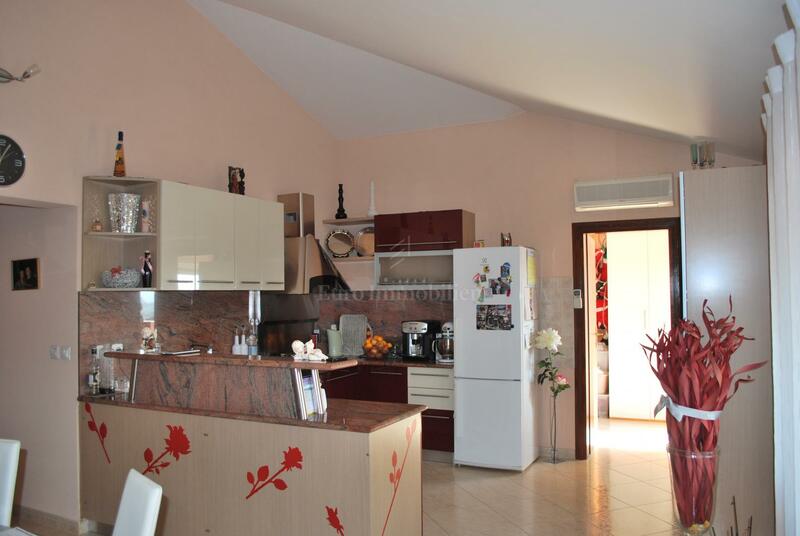 The apartment has an area of 160 sqm and consists of two kitchens and living room, four bedrooms, two bathrooms, WC and two terraces. 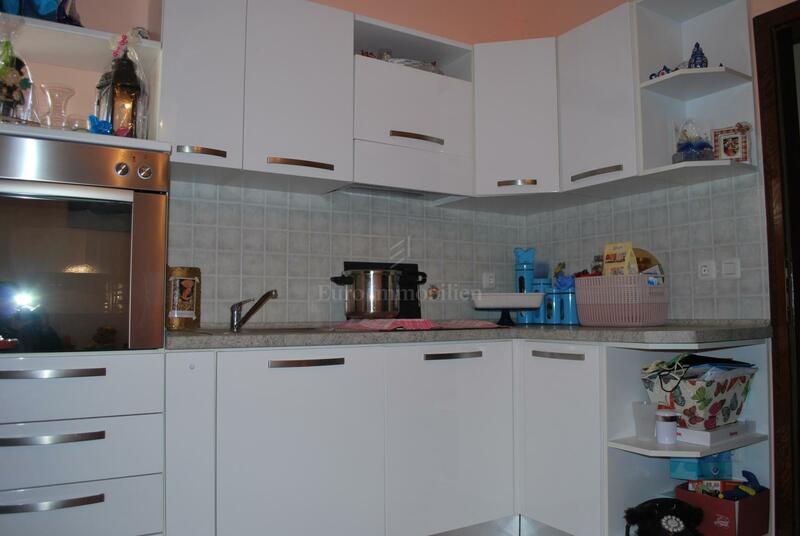 In nature there are two comfortable apartments. 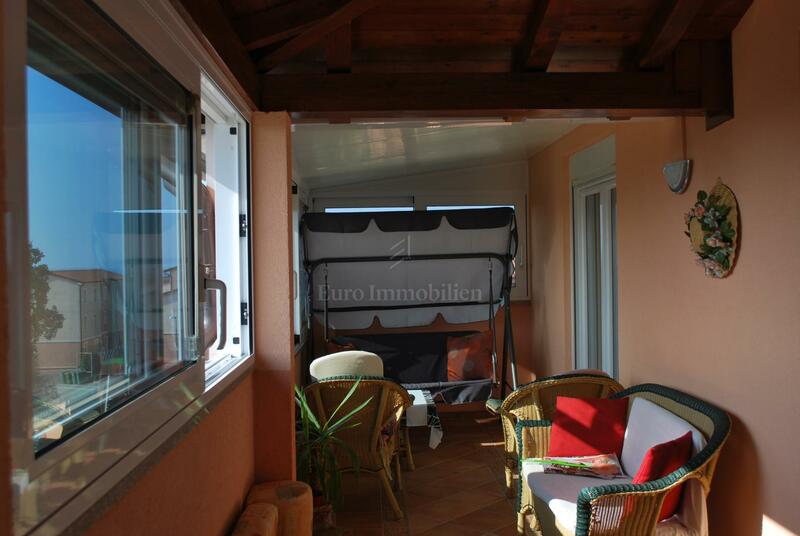 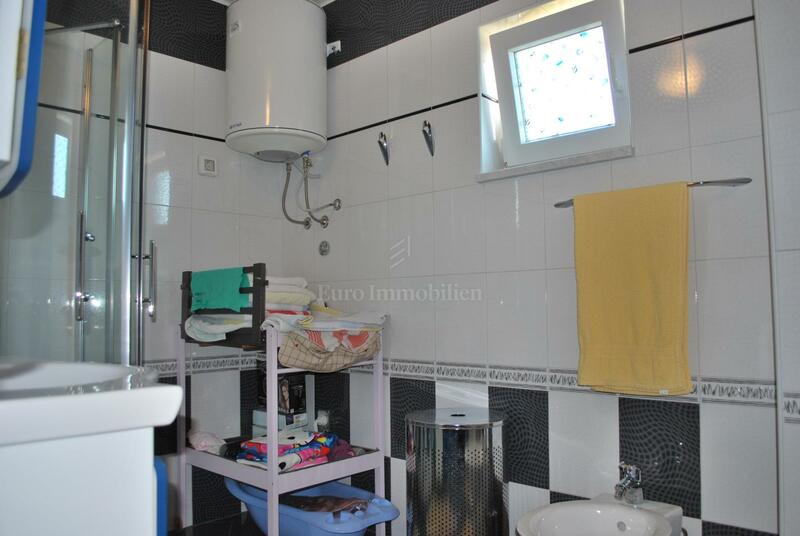 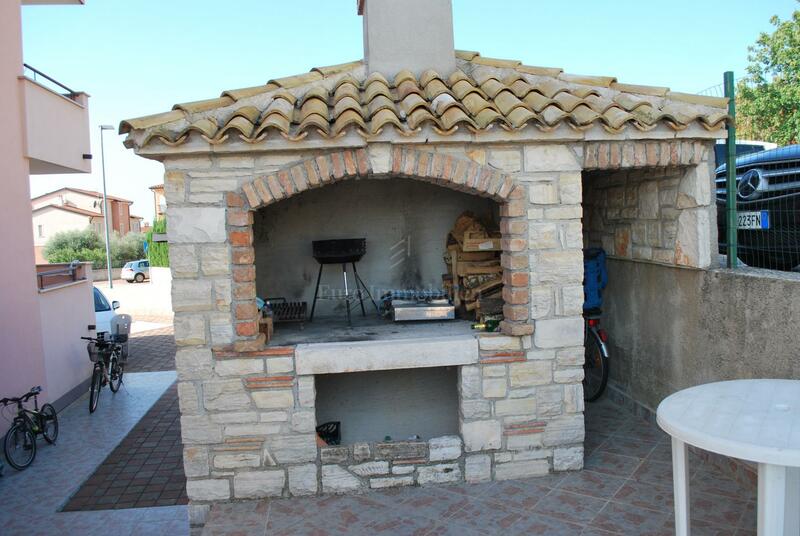 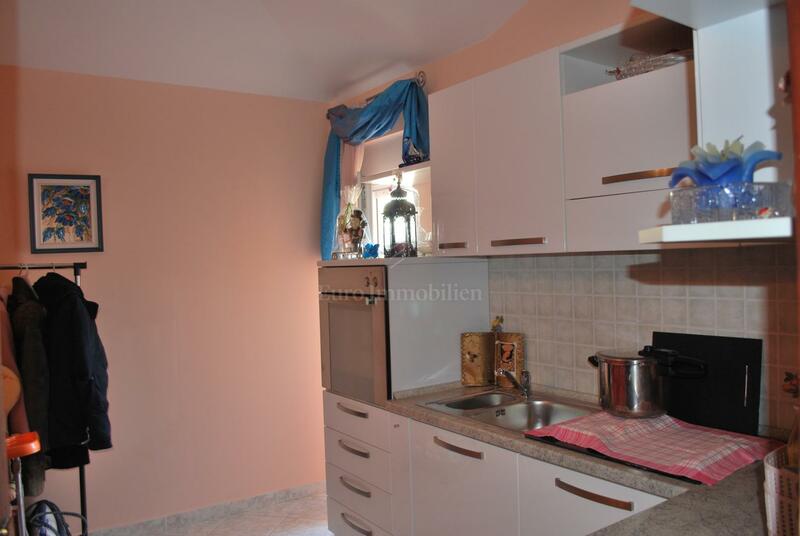 The property is ideal for large families or as an investment for the purpose of tourist rental. 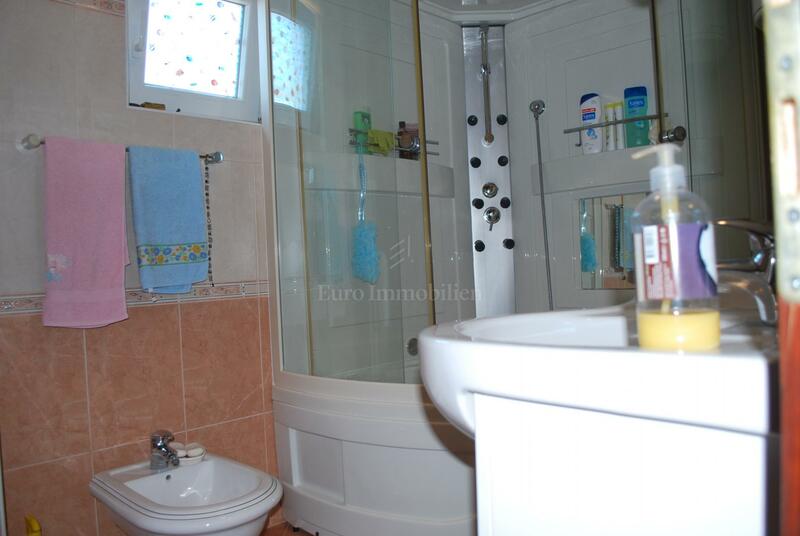 It has two parking spaces.